If something has gone wrong with your boiler or heating system you need to know how to choose a reliable company to carry out the repair. Firstly, there are very few instances where you can legally attempt a repair yourself. It’s vital that your first step is to choose a Gas Safe registered engineer. Discover everything you need to know when choosing your ideal boiler repair company. 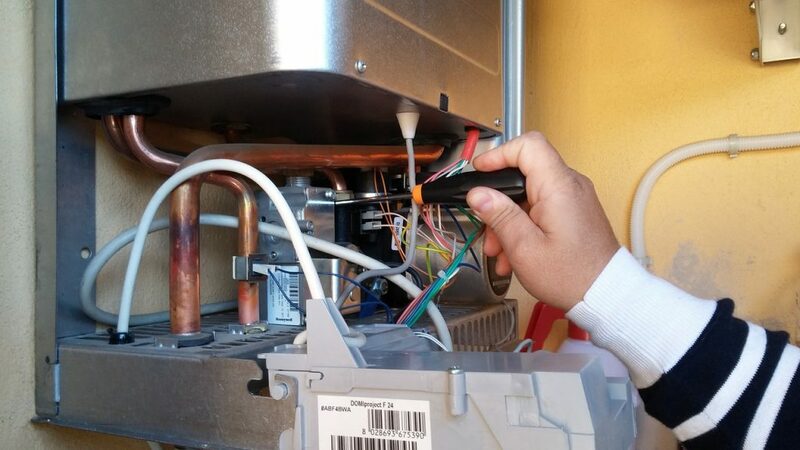 Inevitably, if something has gone wrong with your boiler or heating system, then you want action to be taken quickly. Emergency or not, this is your home, and you need things fixed. Choose local: Start locally. The reason we recommend this is because it will be local companies who will have the flexibility to ensure your problem gets dealt with as soon as possible. In fact, if you choose local you are likely to get through on the phone very quickly, have some advice to act on immediately, and an engineer at your door as soon as practical. Don’t worry that by choosing a local engineer you can’t get the same peace of mind as going with a national company. With a national company, the wider reputation may be good, as well as being a household name; however, this tells you nothing about their local service and reputation. Instead, search for local reviews and, if necessary, ask your chosen local boiler repair company to provide you with testimonials. When you choose to go local, you’ll also be picking a company which could facilitate a longer-term relationship based on trust and reliability. You’re also likely to be finding the most cost-effective solution – and we all know heating and boiler repairs can strike fear into the bank balances of everyone! Check Gas Safe: Having identified a local company, take a few moments to check they are Gas Safe registered. We explained the importance of using a Gas Safe engineer here. When an engineer comes to your home to inspect the problem or carry out the repair, you should also check that the individual is Gas Safe registered. Fortunately, this is easy to do as all Gas Safe registered engineers will wear appropriate identification and be happy to show this to you. 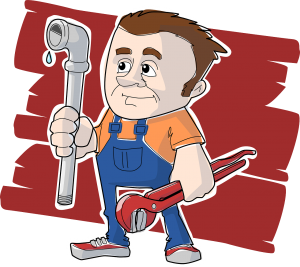 Their identification will tell you which types of repairs they are qualified to carry out. Look at their manufacturer partners: For example, having chosen local and Gas Safe registered, if you live in Southampton, you may come up with Ecosafe. Now you want to look at the company in a little more detail. A good way of telling the quality of service you’re choosing is by looking at which boilers the company installs. Yes, you need a repair, and it may not be the same make of boiler as they install, but looking at these makes gives you an indication of quality. For example, we only supply Worcester Bosch and Vaillant boilers. 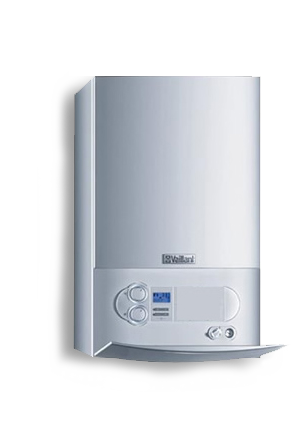 While you can expect us to carry out repairs on your boiler, whatever the make, knowing that we are Worcester Bosch and Vaillant installers show how much we value quality for all of our customers. Ask about cost: A reputable company will be completely transparent with you regarding the likely costs of your repairs. They will explain any call-out charges, as well as costs of parts and labour. They will explain your options to you and help you choose the right course of action for your individual situation. You may decide that a care service plan will provide the peace of mind you need from now on. We don’t charge call-out fees to Care Plan members. Get a feel for customer care and support: A boiler going wrong is worrying. You may be faced with managing a cold snap without heating or even be concerned about damage from a leak. You need to feel reassured that the customer care you will receive acknowledges that boilers and heating systems going wrong can be immensely stressful. See if you can find out about the company’s reputation for customer care. For example, are they clean and tidy? Are they polite and professional? Local reviews should help you work out what’s best. Choose a local boiler repair company you can trust in Southampton, by choosing Ecosafe.